Metal may not be the first material you think of when considering roofing options, but this versatile material is becoming increasingly popular as new advances make it more durable and elegant. 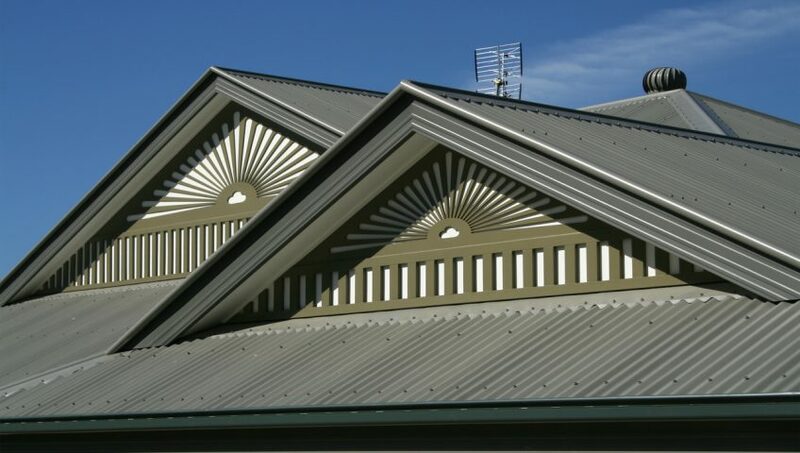 Here’s what you need to know about metal roofing. Metal roofs are often made of recycled materials such as aluminum, tin, and copper. They come in a variety of styles, including ones that imitate traditional shingles. This makes it easy to find a Calgary roofing option that works well for your home and gives you a modern, sleek twist. One of the main benefits of choosing metal from Calgary roofing companies is its durability. Metal roofs can withstand insects and severe weather, and they resist rot and rust. They’re also non-combustible and ideal for sealing out water. Metal roofs are also energy efficient because they reflect light which helps your home stay cooler in the summer. During the winter, metal roofing can help deflect heat back into your home. Like any roofing material, metal also has some drawbacks. It is initially an expensive Calgary roofing material, but the extreme durability means they are a cost-effective option in the long run. Extra noise when it rains can also be a drawback, but soundproof insulation, sheathing, and other options can help deaden the noise. Metal is also more prone to denting and is slippery; if either of these is a concern for you, look for metal roof options designed to deal with them. Metal roofs are lightweight and quick to install, but make sure to work with professional roofing companies. Proper installation is crucial for the longevity of a metal roof. Calgary roofing companies can help you learn more and take advantage of the benefits of metal roofs. Cleaning your eavestroughs is crucial to the safety of your home. If your home needs eavestrough repair, installation or maintenance, contact the professionals at Alpine Eavestrough. We’d love to hear from you.